Join our experienced guides on a true adventure. Kayaking during winter comes with the challenge of low temperatures, but the reward is to move through a winter landscape with magical light, crisp air and a silence and beauty it is hard to find elsewhere. 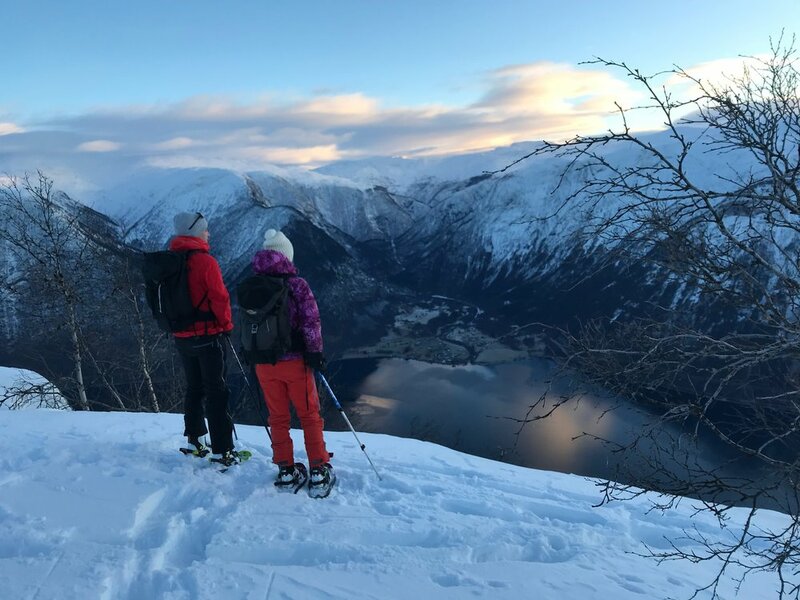 We tailor our trips after wind- and weather conditions - and offer kayaking on both the Sognefjord and on lake Årdalsvatnet. We have lightweight, good grip snowshoes for rent.